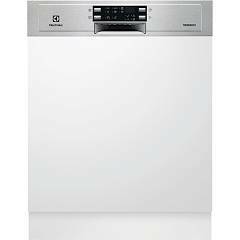 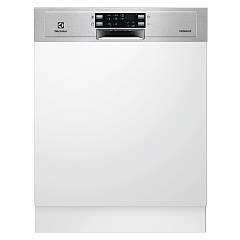 Dishwasher of the best brands at discounted prices! 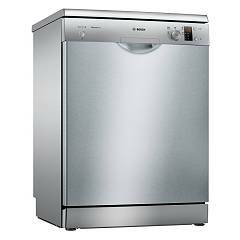 Selling dishwashers of the best brands at discounted prices! 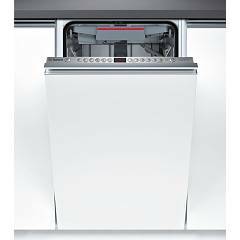 The appliance to save time in the kitchen: the dishwasher . 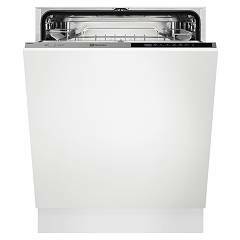 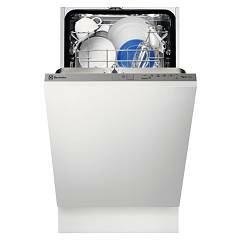 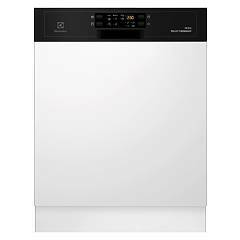 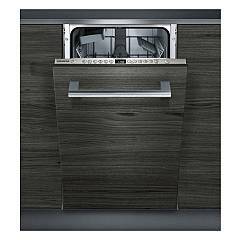 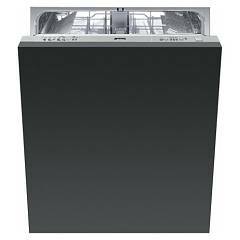 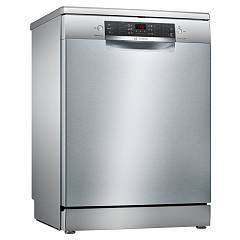 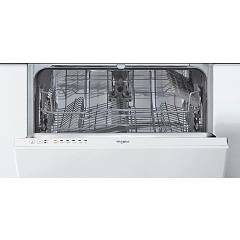 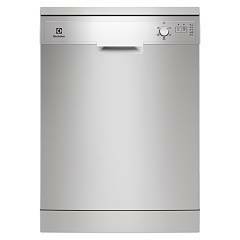 A wide selection of dishwashers of all the most common types and not only. 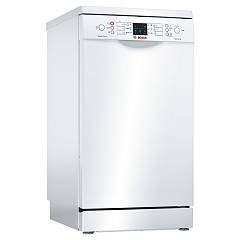 We have multi-size models: normal, compact or XL if you have a lot of covers. 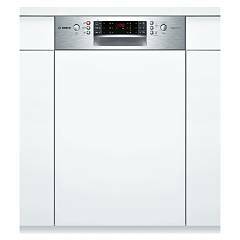 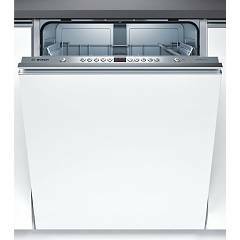 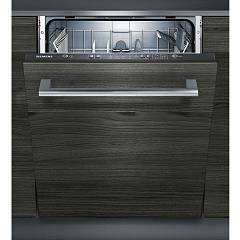 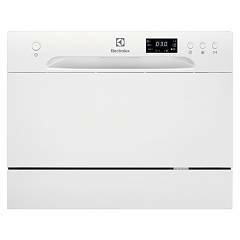 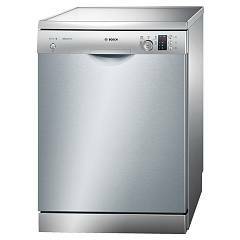 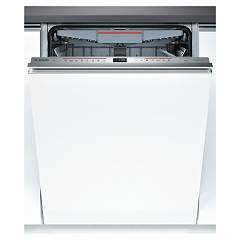 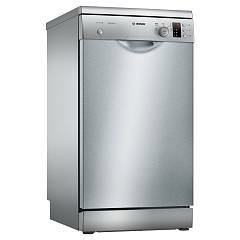 We sell the most sought after dishwashers of the best brands: Bosch, Whirlpool, Ariston, Beko, Electrolux, Smeg and many others.